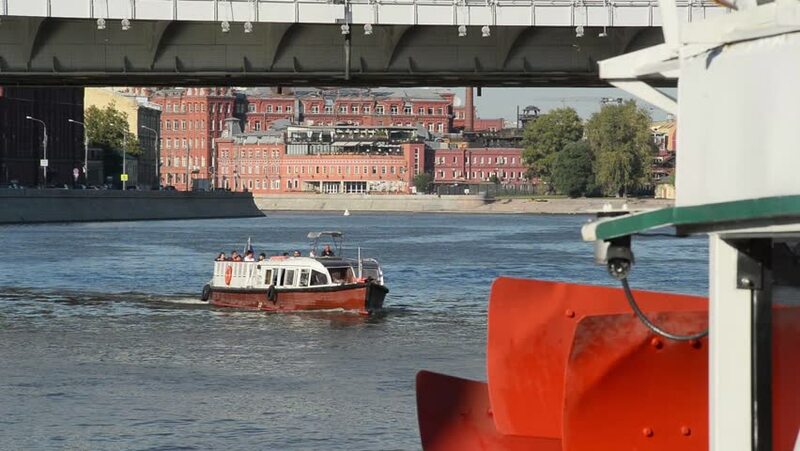 25.08.2015 Navigation on the Moscow river. hd00:1020.08.2015 Navigation on the Moscow river. Russia. hd00:21Astute Class submarine - completed and setting up for leaving docks. hd00:2520.08.2015 Navigation on the Moscow river. Russia. hd00:31DUBAI - CIRCA 2012: Docked boats along the side of the Dubai Harbor in the United Arab Emirates. hd00:1431.08.2015 Navigation on the Moscow river.